Group 7 Properties are proud to offer well maintained three bedroom plus study and maid type 3 villa in a good location in Meadows 1. The villa is located on a massive plot, perfect for entertaining. 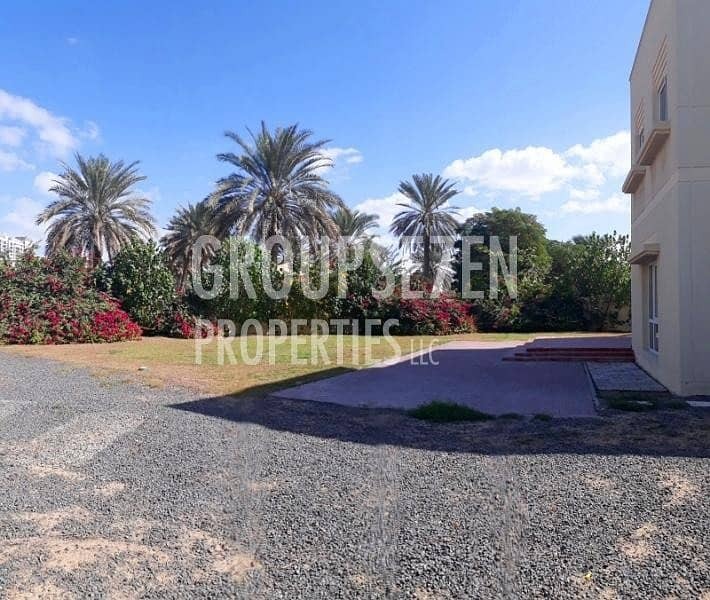 On the ground floor this villa compromises entrance followed by a spacious open plan and bright living and dining area, a good sized kitchen with built in cabinets and maids room with laundry and guest toilet. 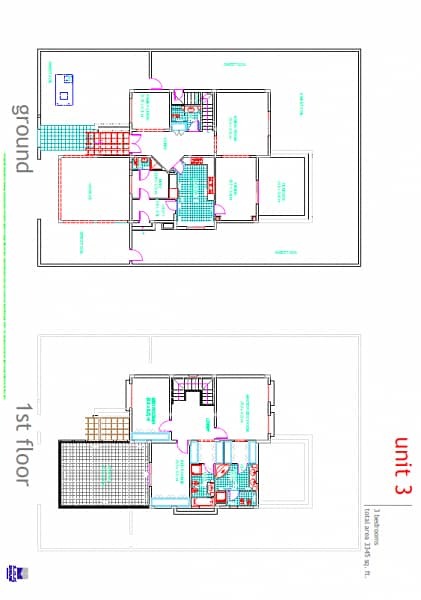 The first floor has a master bedroom with en suite bathroom, built in wardrobes and a balcony facing the garden whereas the other two bedrooms are sharing the same bathroom. The Meadows is an established community set in a verdant green landscape. 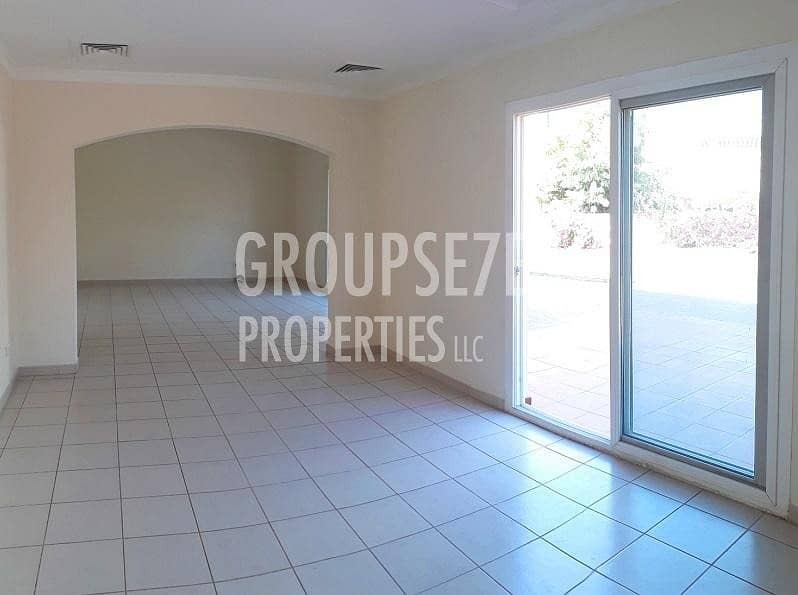 This family friendly community is conveniently located for both Dubai and Abu Dhabi.